Woo hoo! 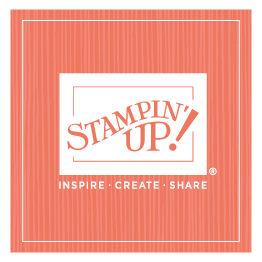 Congrats to our Stampin' Up! demonstrators who booked more than 5,000 bookings during yesterday's Book-a-Thon! Our demonstrators are awesome!